The Zonit Power Distribution System delivers ultra-reliable, turnkey power distribution for high-availability mission-critical data centers. 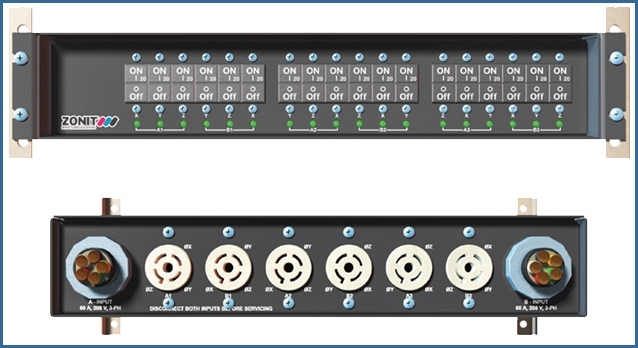 Enable quick and easy changes to power distribution between data center power panels or busways and end-user racks, cages and servers. In order to view further information, watch a video or click here. In the event that you should have additional questions or would like to request a quote, call (586) 783-3400 or email support@jemtechgroup.com.